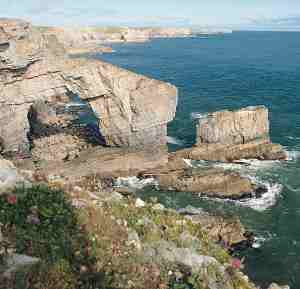 South-west Wales has some of the most spectacular coastline in the world including the only coastal National Park in Britain. Here, swiftly flowing estuaries meet the open sea and dramatic cliffs surrender to unspoilt beaches. Slow down the pace of life and join us on a relaxing short break or day cruise and enjoy the coastal scenery of this extraordinarily beautiful area. 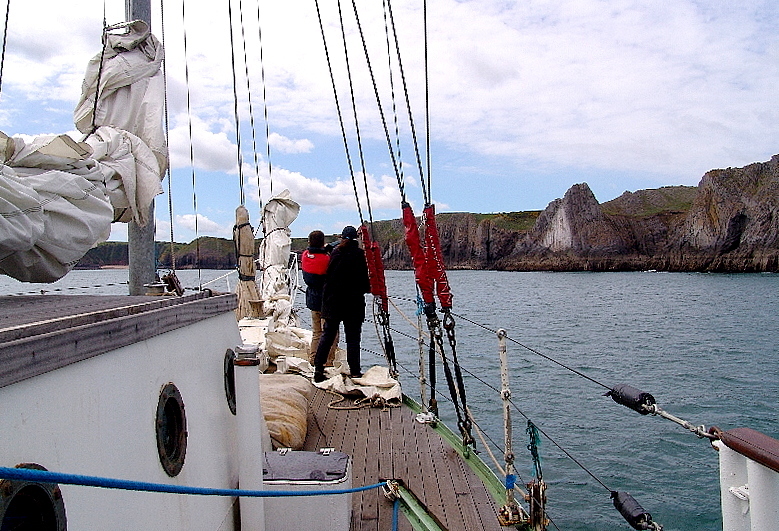 From Gower to St Davids; Lundy to Ramsey Island; the Loughor and Cleddau estuaries, we can offer you a unique view of Wales...from the sea. Steeped in history and shrouded in mystery, south-west Wales has a powerful tale to tell. 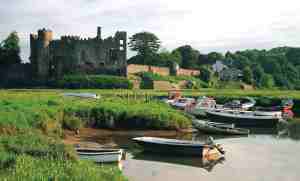 Spectacular ruins adorn the coastline; the fortresses of Kidwelly, Llansteffan and Laugharne each have a rich history to share, so too does Carew Castle in the west. 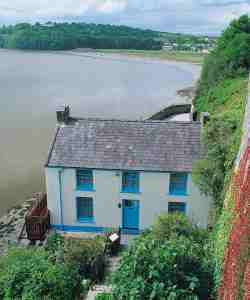 By way of contrast, peaceful Laugharne is home to Dylan Thomas's Boathouse, where he wrote his most famous work Under Milk Wood. 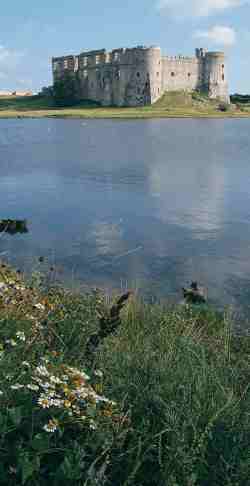 Great artists, including JMW Turner, were attracted and inspired by the picturesque historic landscape. Our specially designed cruises explore the rich cultural heritage of the region, from great castles to great poets; and from quiet abbeys to booming industry. Selected cruises visit Lundy Island at the mouth of the Bristol Channel to experience the breathtaking scenery and diverse wildlife and heritage it offers. In doing so we will be tracing the steps of countless seafarers before us and in particular the Bristol Channel Pilots whose cutters once ploughed these waters in search of rich cargoes to guide safely into port. 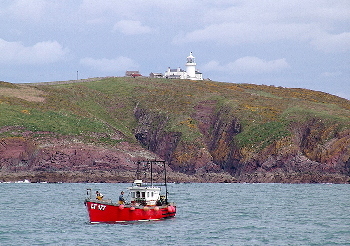 Lundy Island is owned by the National Trust and administered by the Landmark Trust. 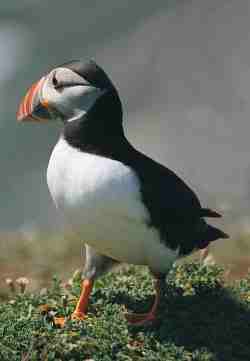 It is also the only marine nature reserve in England and is home to a wonderful variety of wildlife including the popular Puffin. Its granite cliffs tower over 100metres making it a spectacular sight from the sea. Ashore there is an unspoilt natural landscape, lighthouses, historic buildings and even a pub to enjoy. Landing is by arrangement with the Landmark Trust for an additional small fee (currently £5-00).